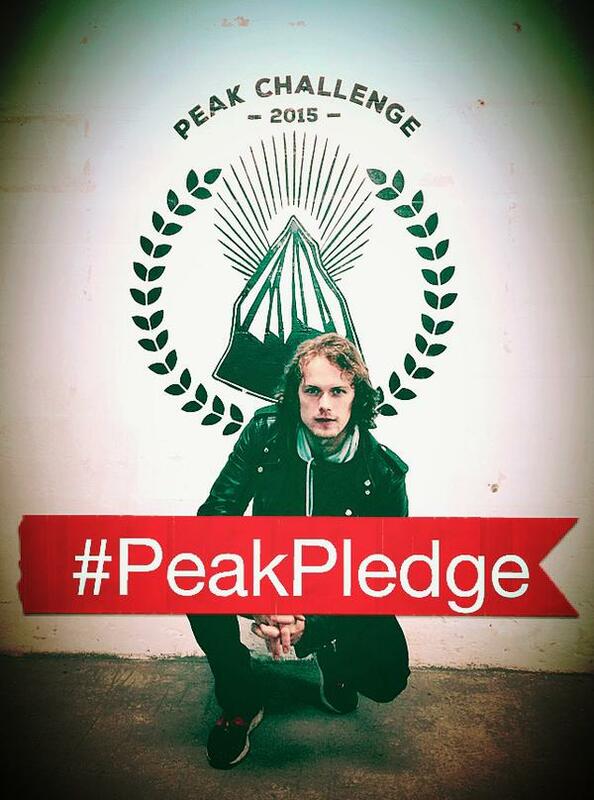 Outlander star Sam Heughan – along with Fight Camp Glasgow’s John Valbonesi and Bear Strength Clothing – is calling for fans to take the #PeakPledge as part of his My Peak Challenge campaign in aid of Leukaemia & Lymphoma Research. As the countdown to the official My Peak Challenge Weekend on 14 and 15 March begins, the Hollywood star is encouraging fans to take to Twitter and post their personal #PeakPledge. Whether it be a mental goal or active challenge, Heughan and the team are calling for participants to share their stories, inspirations and the personal targets they’ll be setting to raise money for Leukaemia & Lymphoma Research. Officially launched on New Year’s Eve, the campaign has, to date, sold over 1400 official welcome packs, while the official Just Giving Page has raised over £10,000 – and the addition of #PeakPledge this week, has already motivated individuals, groups and organisations to step up their game and achieve their personal goals. Each participant has access to online support and motivation via dedicated social media platforms (including Twitter, Facebook, Instagram and YouTube) that will be accessible to the entire My Peak Challenge community – and will be encouraged to share updates and progress throughout the journey. Whether it is taking a flight of stairs, climbing a hill, cycling around town, a run in the park, a walk on the beach or a group workout – the team behind My Peak Challenge will be offering all the support and motivation required to achieve set goals in time for the set My Peak Challenge Weekend. The official My Peak Challenge weekend will take place on 14 and 15 March 2015. It is on these dates that all participants are encouraged to carry out the challenge they have been training towards since the launch of the challenge on New Year’s Eve. 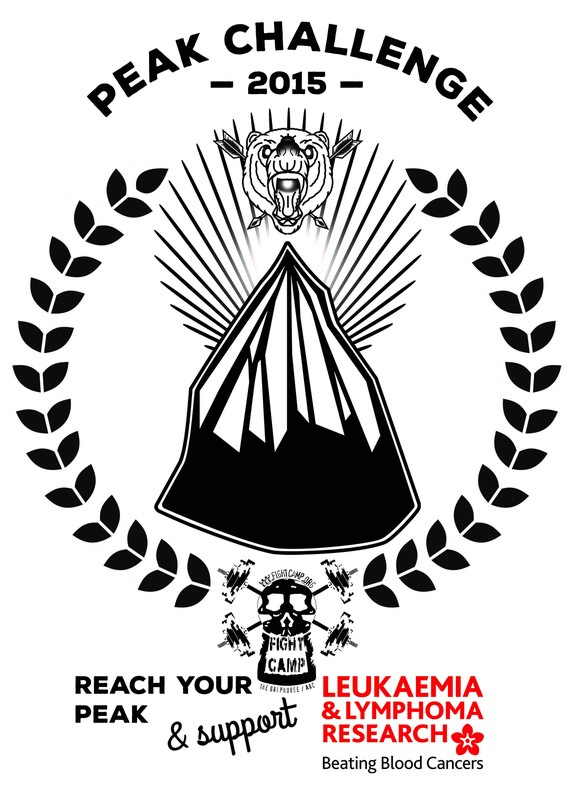 Participants are encouraged to direct all charitable support and donations for their chosen challenge directly to the dedicated My Peak Fitness Just Giving page – www.justgiving.com/MyPeakChallenge to allow the team to keep a running total of all money raised from the event.